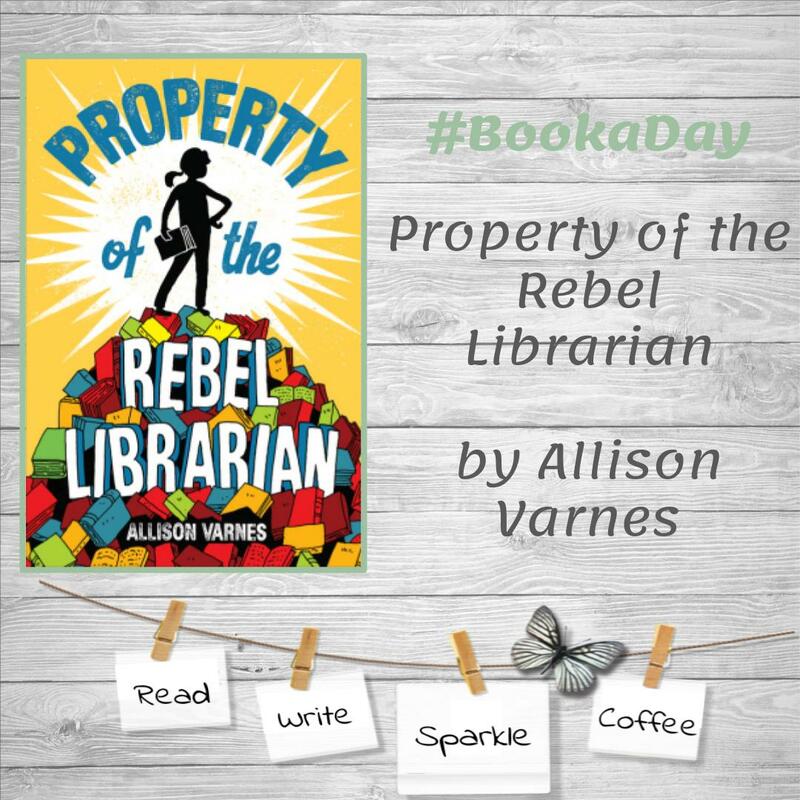 Today (September 18, 2018) is Property of the Rebel Librarian's release day! I completely recommend purchasing it, reading it, and then sharing it with your students and/or children! 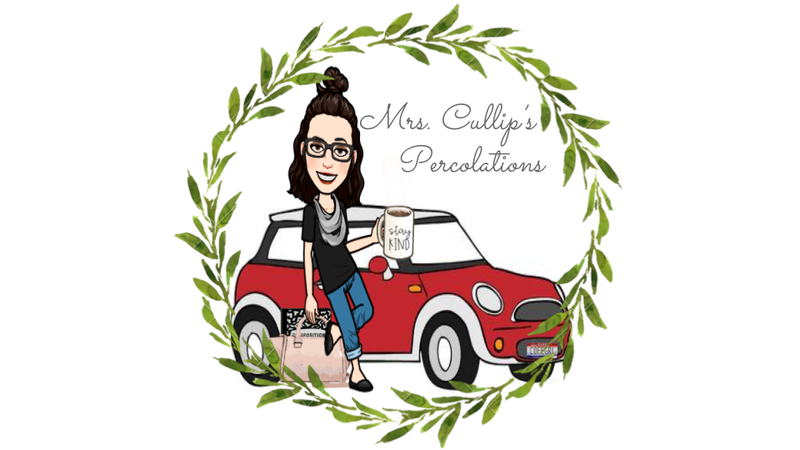 Allison Varnes is brilliant at making her readers feel self-confident and enjoy a good laugh. The message is clear; little people can do big things, one person can make a difference, and books should not be censored. From the publisher: When twelve-year-old June Harper's parents discover what they deem an inappropriate library book, they take strict parenting to a whole new level. And everything June loves about Dogwood Middle School unravels: librarian Ms. Bradshaw is suspended, an author appearance is canceled, the library is gutted, and all books on the premises must have administrative approval. But June can't give up books . . . and she realizes she doesn't have to when she spies a Little Free Library on her walk to school. As the rules become stricter at school and at home, June keeps turning the pages of the banned books that continue to appear in the little library. It's a delicious secret . . . and one she can't keep to herself. June starts a banned book library of her own in an abandoned locker at school. The risks grow alongside her library's popularity, and a movement begins at Dogwood Middle--a movement that, if exposed, could destroy her. But if it's powerful enough, maybe it can save Ms. Bradshaw and all that she represents: the freedom to read. Equal parts fun and empowering, this novel explores censorship, freedom of speech, and activism. For any kid who doesn't believe one person can effect change...and for all the kids who already know they can! Next week (September 23-29, 2018) is Banned Books week. Banned Books Week is the annual celebration of the freedom to read. The event is sponsored by a coalition of organizations dedicated to free expression. Banned Books Week was launched in 1982 in response to a sudden surge in the number of challenges to books in schools, bookstores and libraries. Typically held during the last week of September, it highlights the value of free and open access to information. Banned Books Week brings together the entire book community — librarians, booksellers, publishers, journalists, teachers, and readers of all types — in shared support of the freedom to seek and to express ideas, even those some consider unorthodox or unpopular. Watch this video, to learn more about banned books and the top ten books challenged last year. This would be the perfect read aloud to make those aware of books that have been banned due to their material of various sorts and encourage those to speak out for those books that have been silenced.